Being an Overseas Filipino Worker has plenty of risk, especially when it comes to the stability of your job. 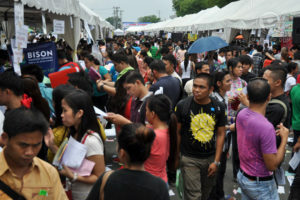 Sure it may be paying more, but may OFWs end up with nothing even after working abroad for many years. 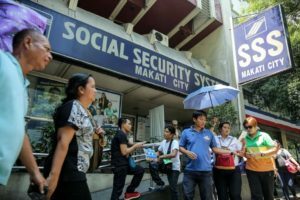 Thus, if you are an OFW or have a family member who is one, learn more about SSS Flexi Fund through this article. This is one way you can secure you and your family’s future. 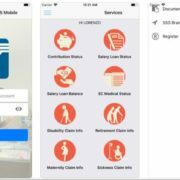 What is SSS Flexi Fund? 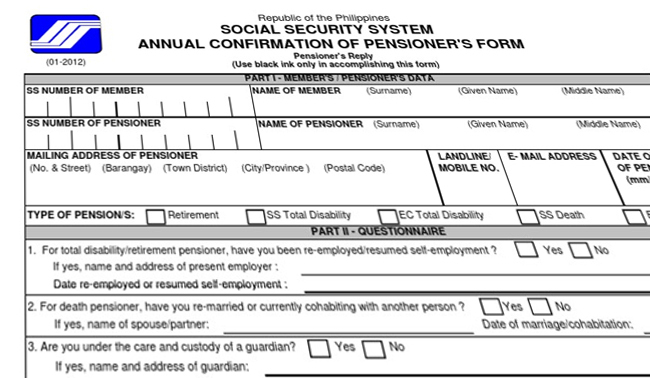 The SSS Flexi-fund is a voluntary provident fund for Overseas Filipino Workers (OFWs). 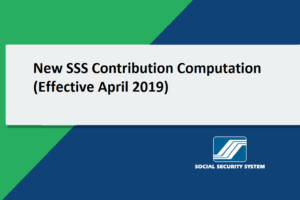 It is an additional of the SSS on top of its regular OFW membership. 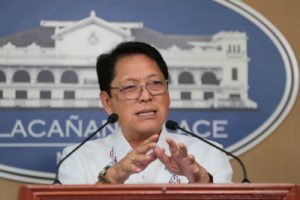 The program gives OFWs the opportunity to set aside part of their earnings abroad and maximize the return on their Flexi-fund contributions, thus providing good security for their future. 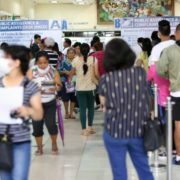 Among many investments available for Overseas Filipino Workers, SSS Flexi-fund can be considered as the best option for many since it is a risk-free investment being invested in government securities with higher interest rates. It is also very convenient to sign up for this program. You just need to download and fill up this form and submit it at any SSS Foreign Representative Office if you are already residing abroad. 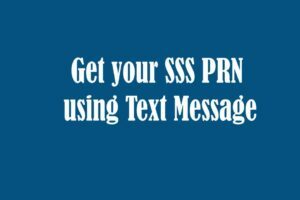 You can also do it if you are on vacation in the Philippines by visiting the nearest SSS branch. Just present your Overseas Employment Certificate or E-receipt issued by POEA as proof of your deployment. Once you successfully registered, now it’s time to save up! You can remit your savings together with your SSS contributions. 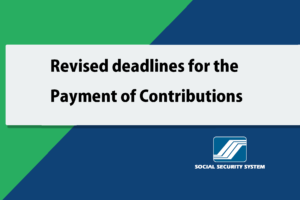 Just don’t forget to indicate that you are an OFW on the SSS Form RS-5 Contribution Payment Return. Any excess from your monthly contribution, not lower than Php 200, will automatically be credited to you SSS Flexi Fund. You can also give whatever amount you like anytime you want. 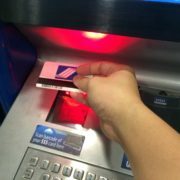 Do you want to save-up, but you’re not an OFW? You can also invest through SSS PESO FUND.